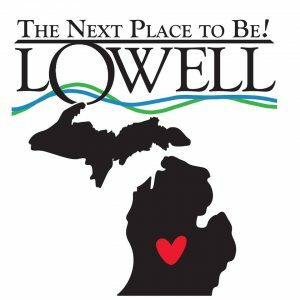 Buy Local with the Gift Everyone Loves – Lowell Bucks! Lowell Bucks is a gift certificate you purchase online and is redeemable at more than 40 merchants in the greater Lowell Area. Your friends and family will appreciate your thoughtfulness, and love choosing their own local gifts. Click here to get started! See the many opportunities available when you connect with our resources and use them to grow your business. Chamber Memberships will get to….list of benefits.